Crew Chief Gere Kennon, Jr.
John Hunter Nemechek capitalized on his part-time schedule in his first three NASCAR Camping World Truck Series (NCWTS) seasons, collecting one win at the Chicagoland Speedway, nine top-five finishes, and 16 top-10 finishes, with an average starting position of 11.9 and producing an average finishing position of 10.4 across just 30 starts. 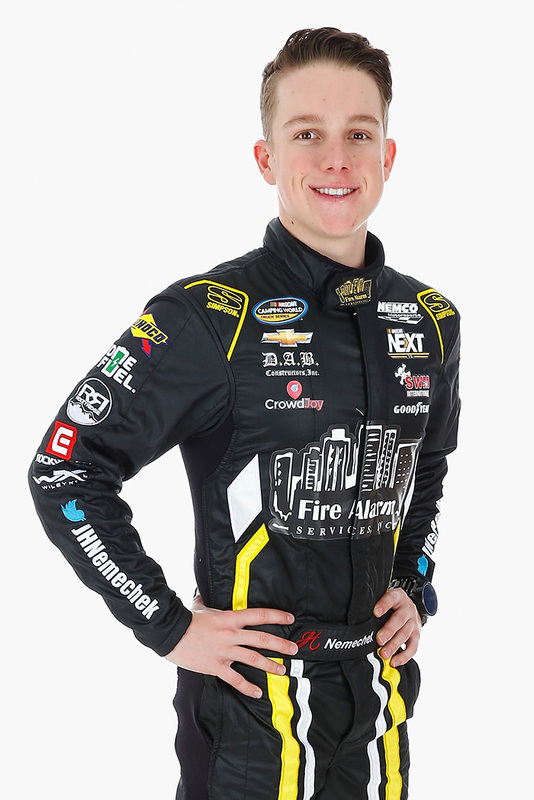 In addition to his successful NASCAR Camping World Truck Series campaign in 2015, Nemechek was named to the 2015-2016 NASCAR Next class, and was awarded the 2015 Most Popular Driver for the NASCAR Camping World Truck Series. The Mooresville, N.C., driver started his first full season of NASCAR Camping World Truck Series competition in 2016 with a win at the Atlanta Motor Speedway in Hampton, Ga., in just his 32nd NASCAR Camping World Truck Series career start. Nemechek, who was 18 years, 8 months and 16 days old, became the youngest NASCAR national series winner at the Atlanta Motor Speedway. The season brought more success for Nemechek as he captured his first pole award in June at the Iowa Speedway and captured his career third win in September at the Canadian Tire Motorsport Park located in Bowmanville, Ontario, Canada. Victories at the Atlanta Motor Speedway and at the Canadian Tire Motorsport Park established Nemechek’s early entry into the inaugural NASCAR Camping World Truck Series Chase. In addition to the pole award and wins, Nemechek produced five top-five and 11 top-10 finishes and finished eighth in the NASCAR Camping World Truck Series driver point standings.